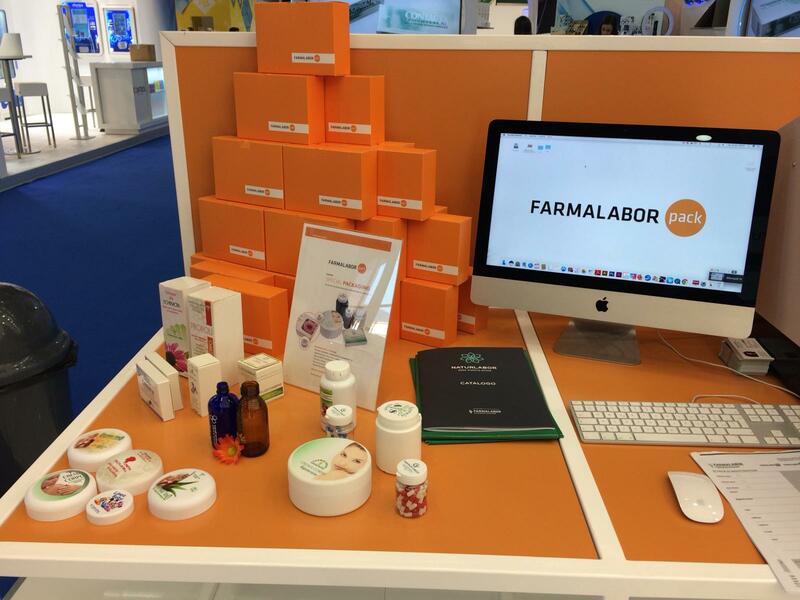 Farmalabor Pack meets all requirements of the pharmaceutical, cosmetic and food thanks to the different packaging solutions. 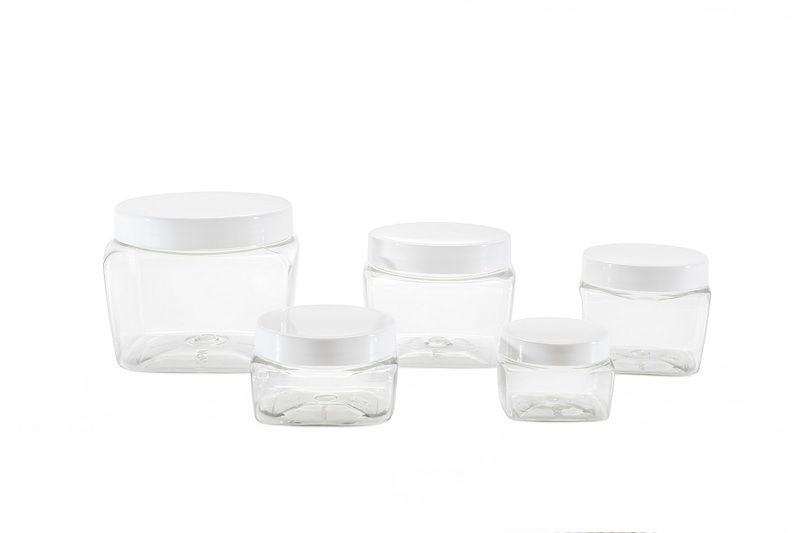 It manages different types of packaging, from the packaging to the minimum Industrial Quality Pack 10 pcs, to be always in line with customer requirements. 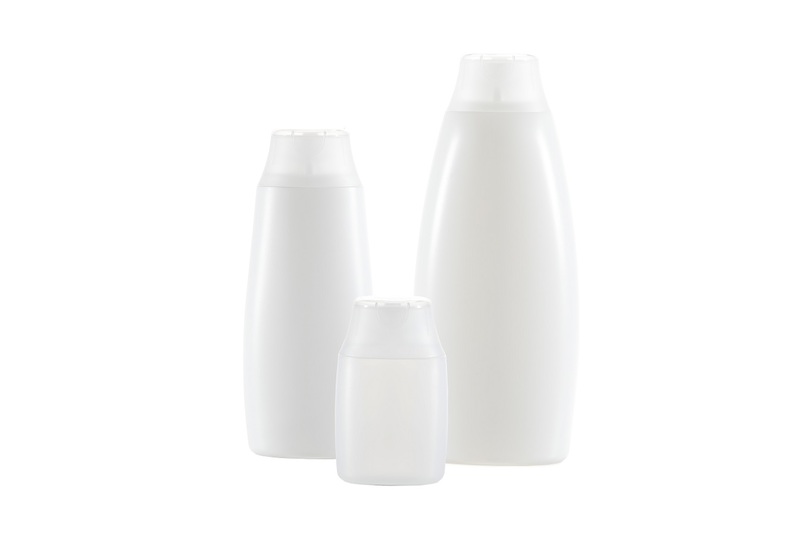 Farmalabor Pack offers, moreover, the innovative service of Special Packaging for the personalization of the containers. the containers of customization service..
What do you need? Discover all our product categories.